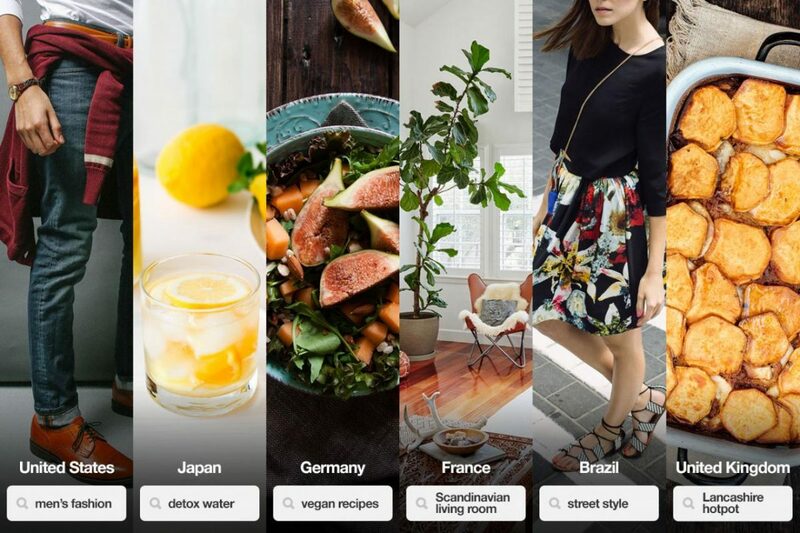 Thanks to some recent search improvements of the Pinterest team made, we’re seeing some interesting differences in what people are looking for around the globe these days. Here I listed the top 10 ideas people are searching for around the world in 2015. Continue reading "Most Searched Words on Pinterest"